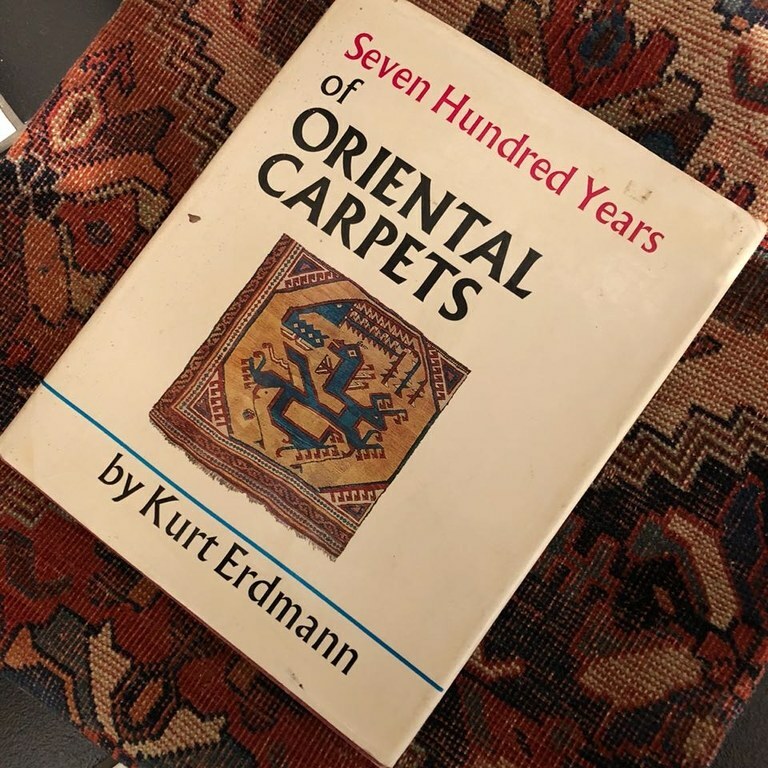 Our Rugdealer recently added the Seven hundred years of Oriental carpets written by Kurt Erdmann in 1970, to the Ghorbany Carpets LIbrary. This book is of significant importance for anyone interested in the history of Oriental carpets. 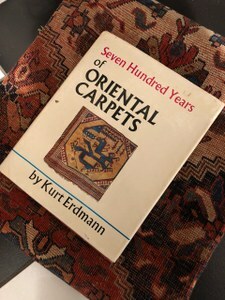 The writer, Kurt Erdmann is also an important figure in the Oriental carpet world and has spent his entire academic life in identifying and classifying them. Born in Hamburg, Mr Erdmann studied German Literature but soon developed a deeper interest in European art history. 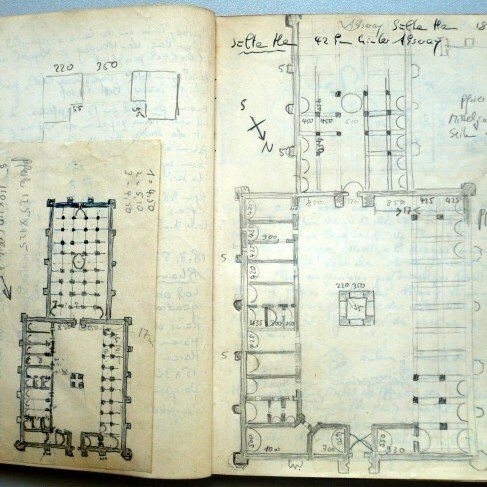 In 1927 he was invited by Friedrich Sarre to join the work on his publication, together with Hermann Trenkwald, about ancient oriental carpets. Erdmann's scientific interest remained with oriental rugs throughout his entire career. He was the first to describe the "four social layers" of carpet production (nomadic, village, town and court manufacture). He recognized the traditions of village and nomad carpet designs as a distinct artistic tradition on its own, and described the process of stylization by which, over time, elaborate manufactory designs and patterns were integrated into the village and nomadic weaving traditions. Until Erdmann published his studies, art historians influenced by the nineteenth century "Vienna School" around Alois Riegl used to understand the process of pattern migration from court and town to village and nomad as a degeneration. Consequently, art historians focused more on the elaborate manufactory rug designs, which they saw as the most authentic. Erdmann was among the first to draw attention to the village, tribal, and nomadic rugs as a distinct and genuine form of artistic expression. 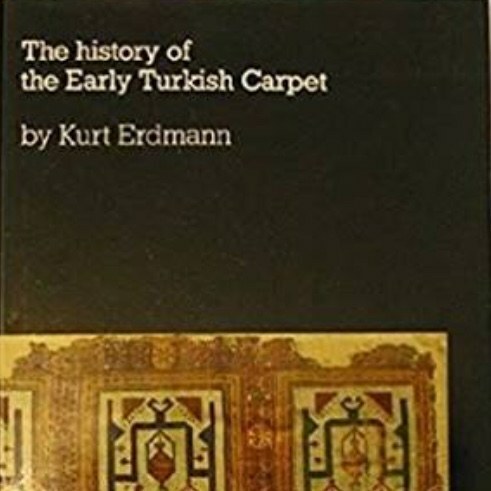 Erdmann also established the structural analysis as a means to determine the historical framework of rug weaving traditions within the Islamic world. While oriental rugs and Sasanian art were his two main fields of interest, Erdmann also worked on a variety of other subjects, including Achaemenid art, and Turkish roadside inn architecture. 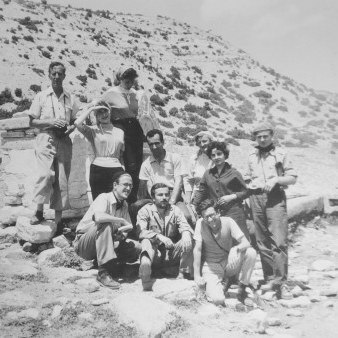 He was a professor at the universities of Berlin, Hamburg, Bonn, Cairo, and Istanbul (1951-1957) and as Head of the Museum of Islamic Art, Berlin, a department of the State Museums of Berlin, today the Pergamon Museum from 1958 until 1964/ He was also a member of the German Archaeological Institute.